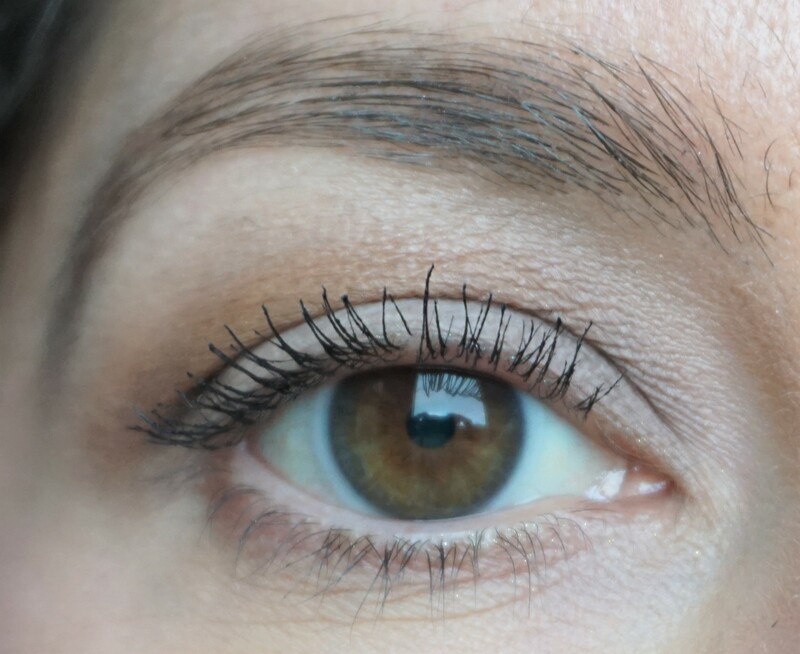 Last week, I uploaded a post featuring the new Too Faced Sugar Peach Palette (you can see the post here). I’ve been enjoying using the palette and trying the shades out in different ways. 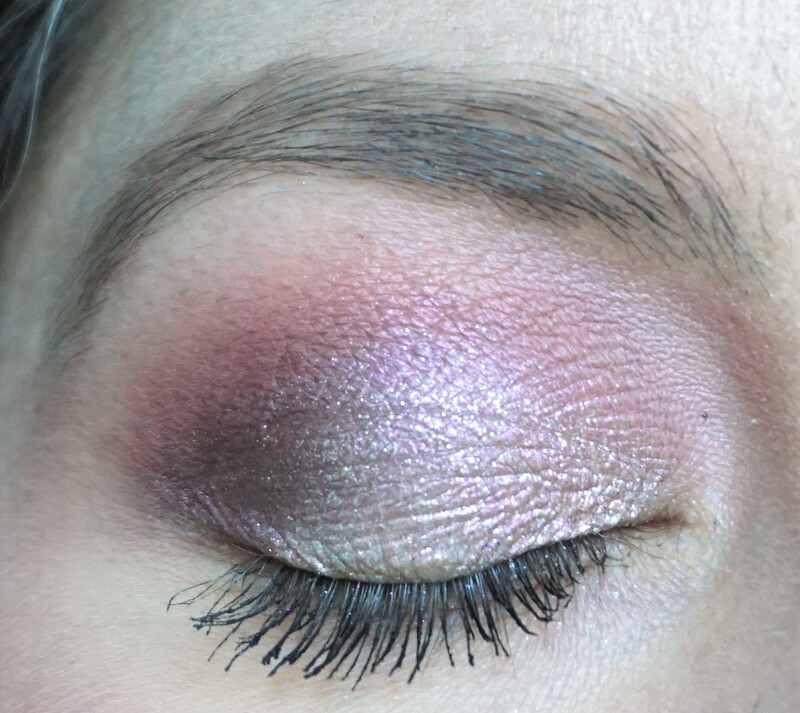 For the look above, I used the ‘How to Glamour Guide’ that came with the palette and followed the steps for the ‘Son of a Peach’ look. I adapted the look slightly to suit my own make-up style and preferences. I think that this look can go with so many different types of lip colours. 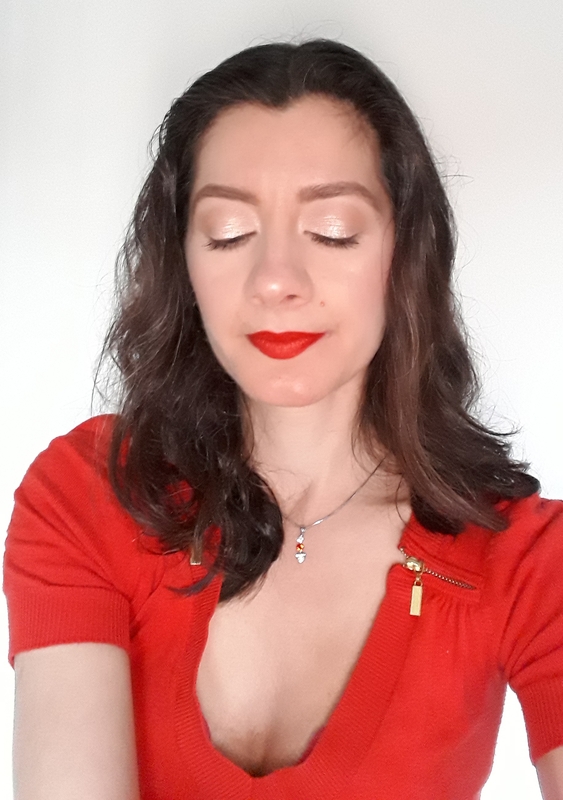 I used the Too Faced Peach Kiss Lipstick in Breakfast Club, which is a vibrant, orange-red shade, in the photos above. Click here to read more and see swatches of the Peach Kiss Lipsticks! Click on ‘Read More’ to find out the steps suggested in the Glamour Guide and the small tweaks I made to the look. MAC Coquette is quite an interesting shade and a relatively new addition to my make-up collection. 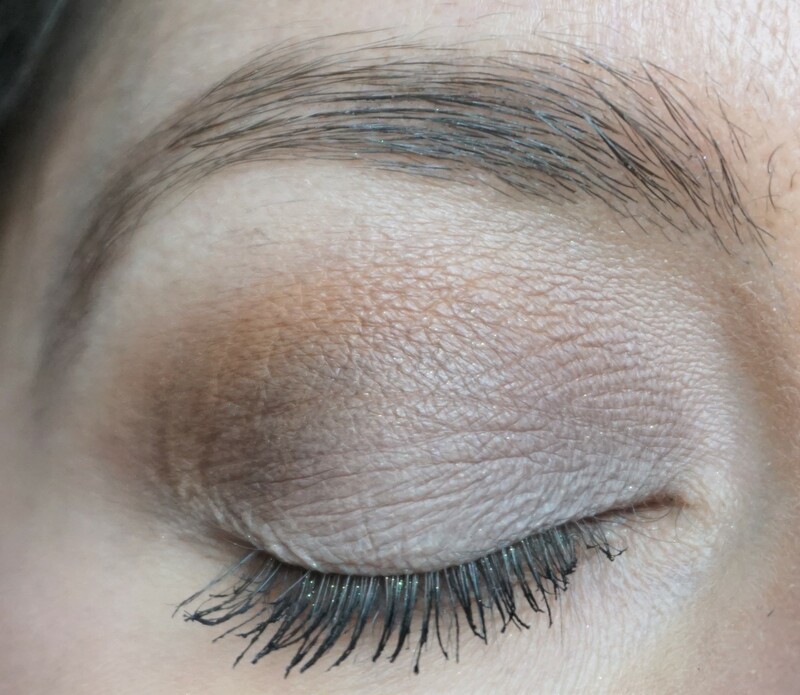 Coquette looks grey-ish taupe but can look more olive green, brown or golden, depending on what other shades you use alongside it. 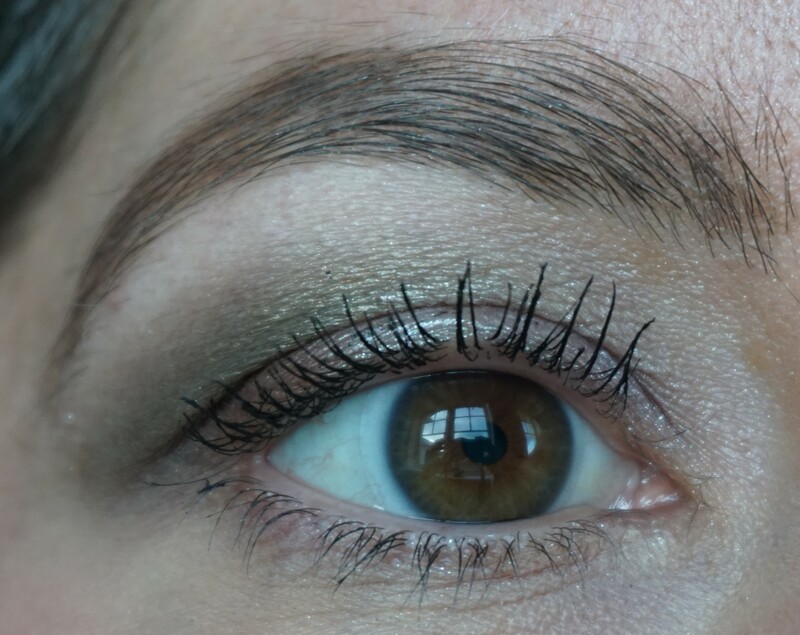 For this look, I drew out the olive tones in Coquette by combining it with brown and green eyeshadows. Interested reading more posts on MAC? You might enjoy my ‘Spotlight on MAC’ series (you can read more about the series here). 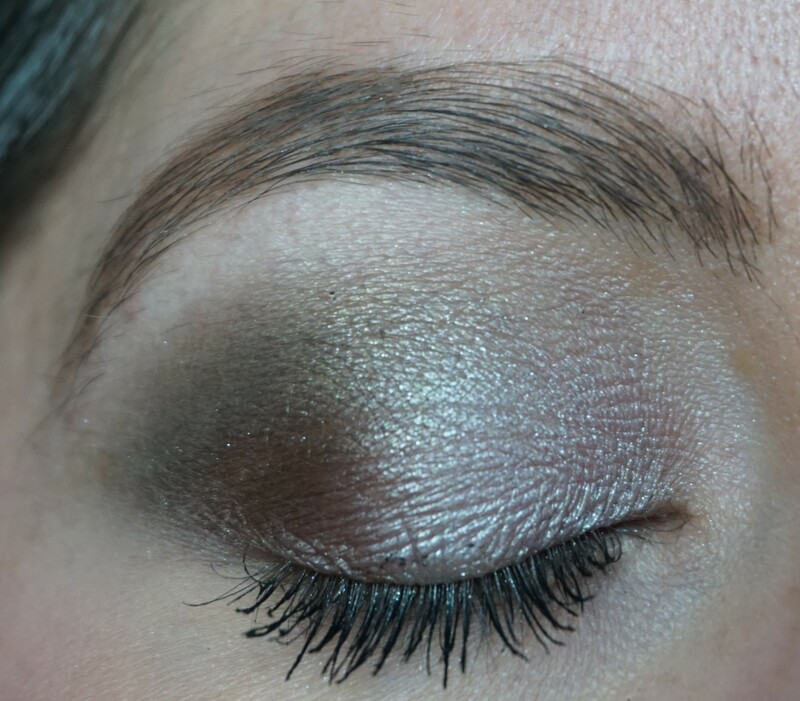 Love & Cocoa is a beautifully rich, metallic chocolate brown shade from the Too Faced Chocolate Gold Eyeshadow Palette (click here to see my post on this palette). 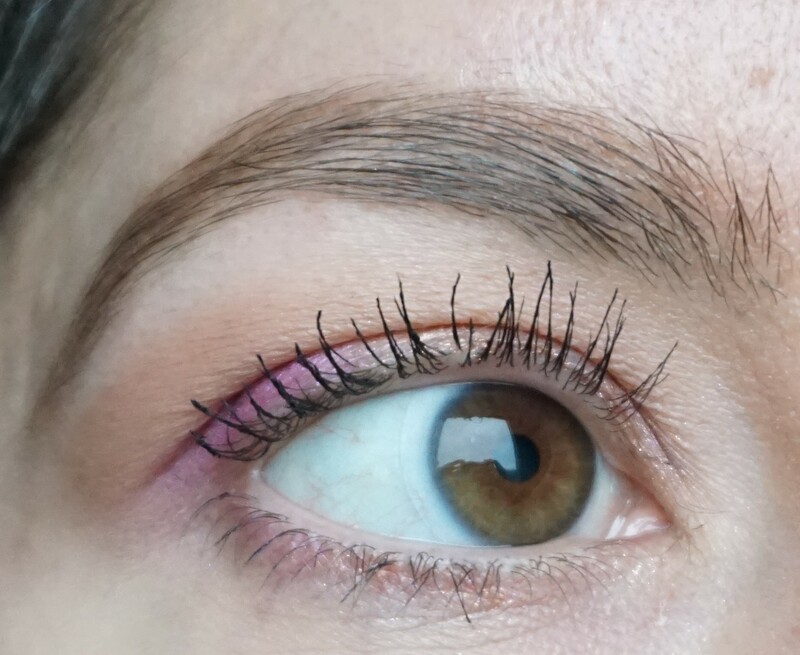 I couldn’t resist trying it out on the lid alongside Holla For a Dolla in the crease and Famous on the inner lid. 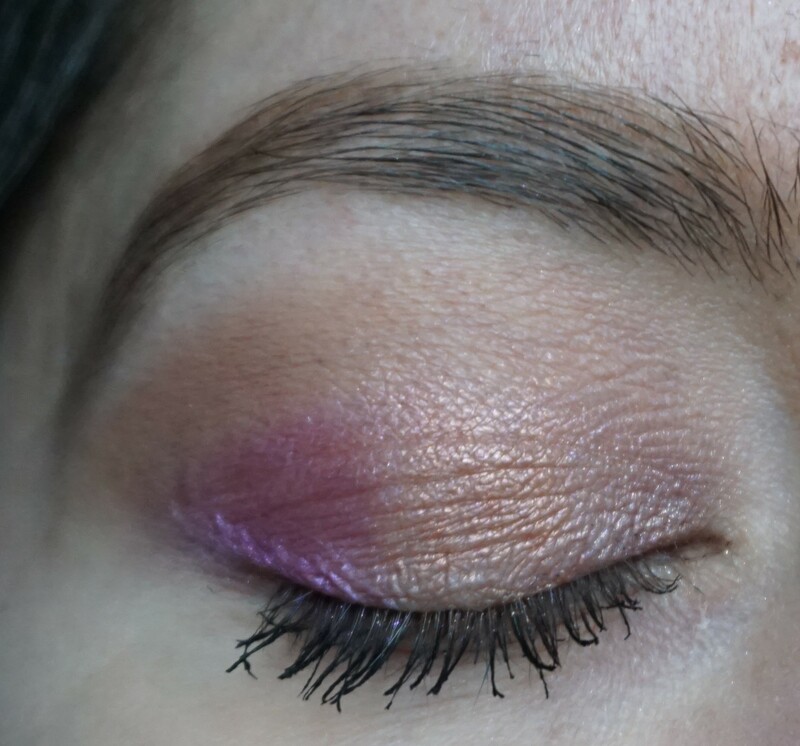 Looking for more combination ideas using the Too Faced Chocolate Gold Eyeshadow Palette? Click here to view more looks (you can also see sneak peeks of upcoming looks occasionally on my Instagram page @makeupbysairalee). 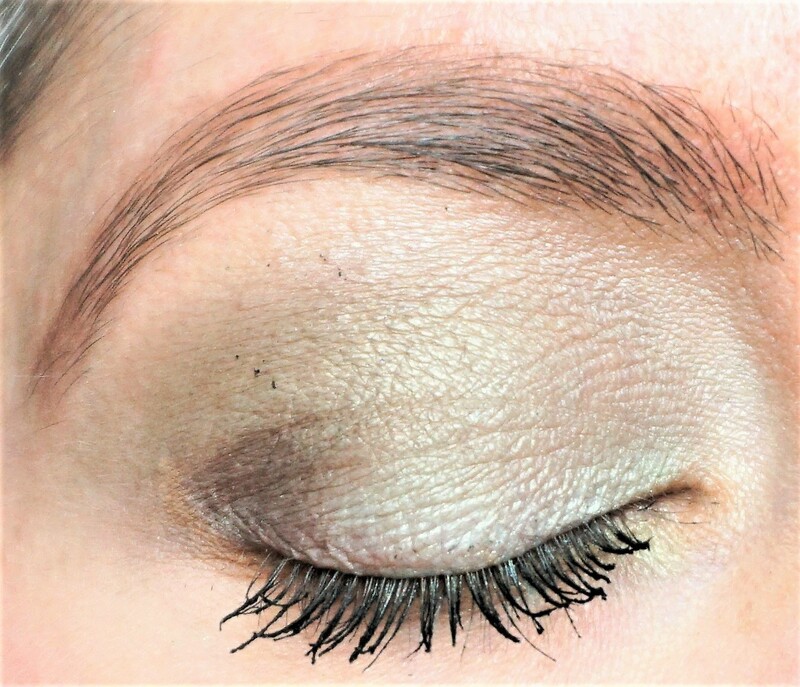 I used the Too Faced Chocolate Gold Eyeshadow Palette (click here to see my post on this palette) to create this quick and easy go-with-anything neutral eye combination. 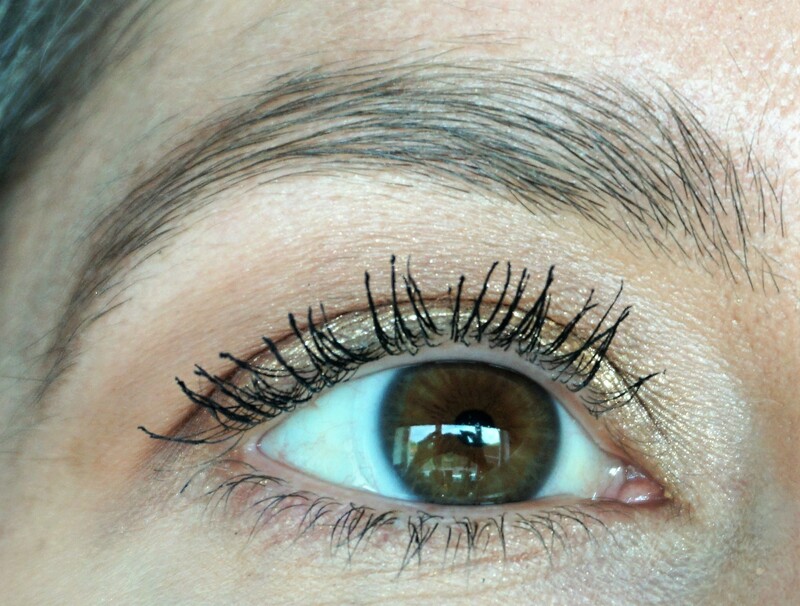 I wore this look with a red lipstick but it would go just as well with nudes, pinks, corals or deeper shades. 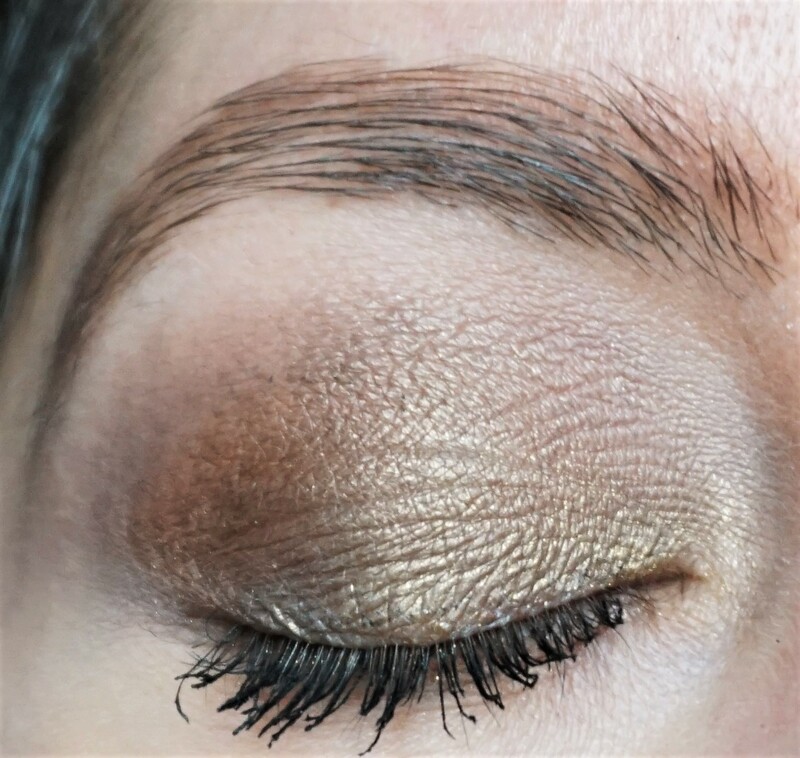 My last couple of looks with the Too Faced Chocolate Gold Eyeshadow Palette (click here to see my post on this palette) have been fairly subtle and so I really wanted to experiment with a bolder look. 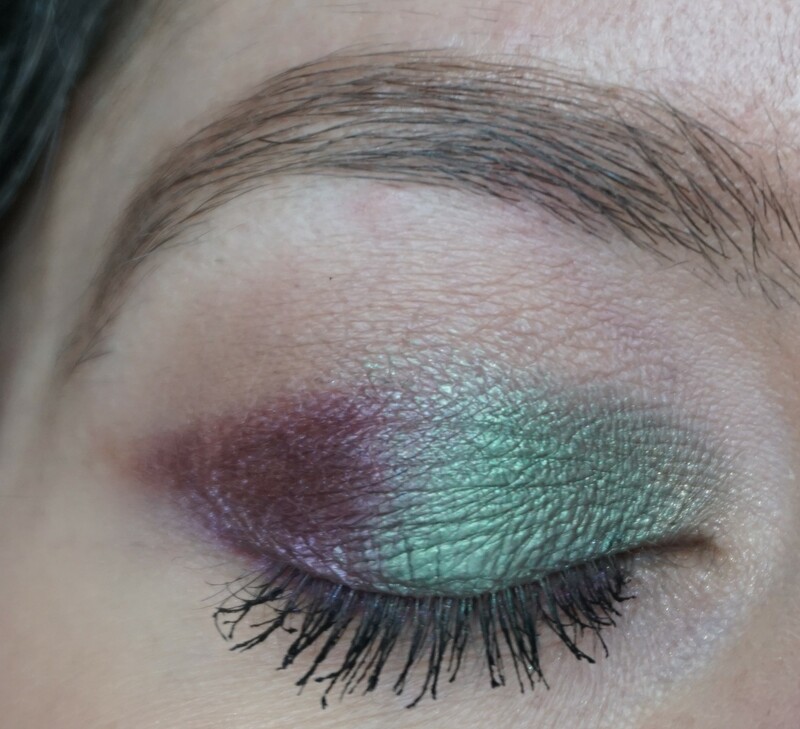 This look combines together deep metallic forest green and purple eyeshadows to create a strong, defined effect on the lids. To complement the look: I used The Balm Balm Springs Blush on the cheeks, The Balm Mary-Lou Manizer (click here to read more about this product) to highlight the tops of the cheekbones and Maybelline Color Drama Intense Lip Paint in 610 Stripped Down (click here to read more about this product) on the lips. 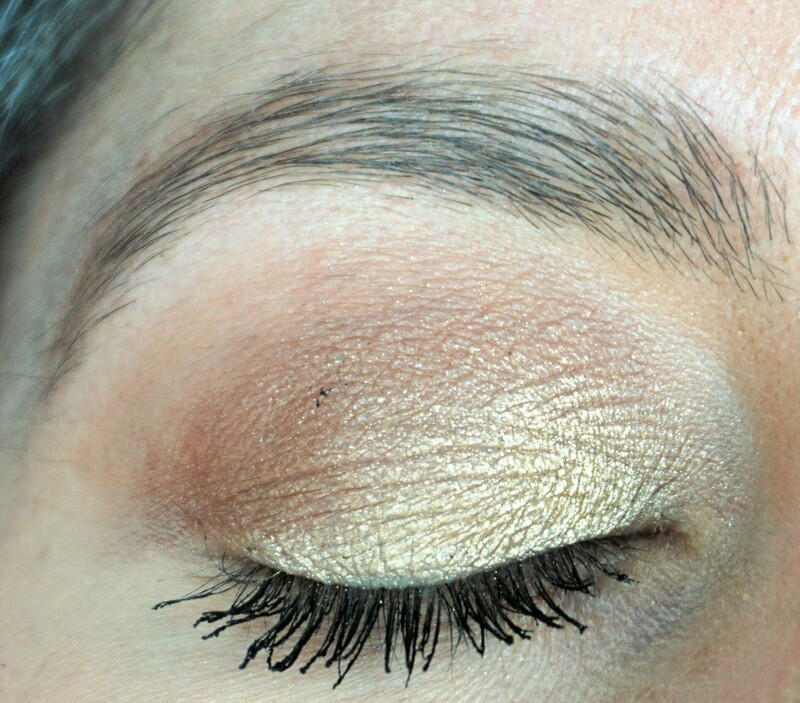 Here is my second look using the Too Faced Chocolate Gold Eyeshadow Palette (click here to see my post on this palette). 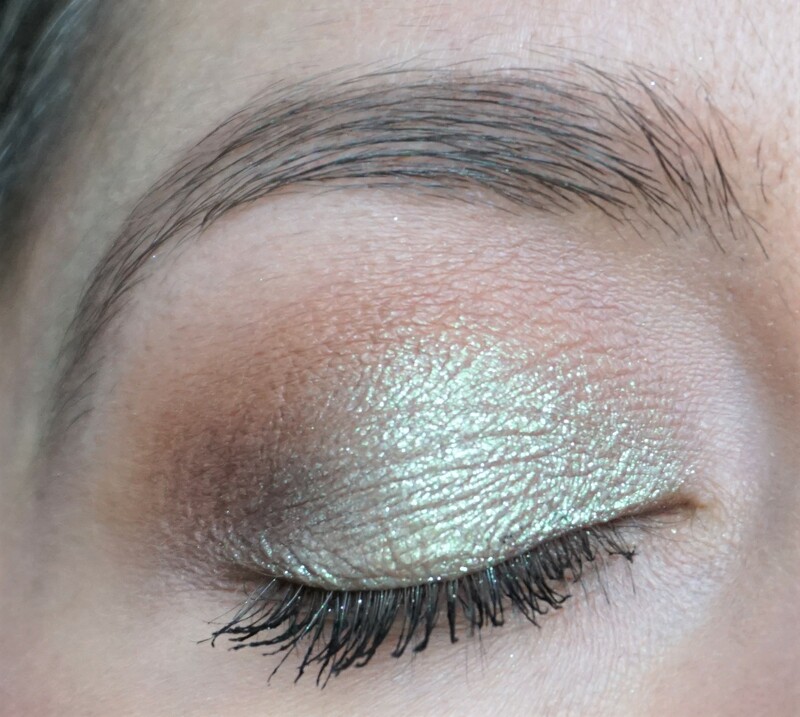 Holla For A Dolla is a really beautiful, metallic olive green and I couldn’t wait to try it out with some of the golds and chocolate browns in the palette. 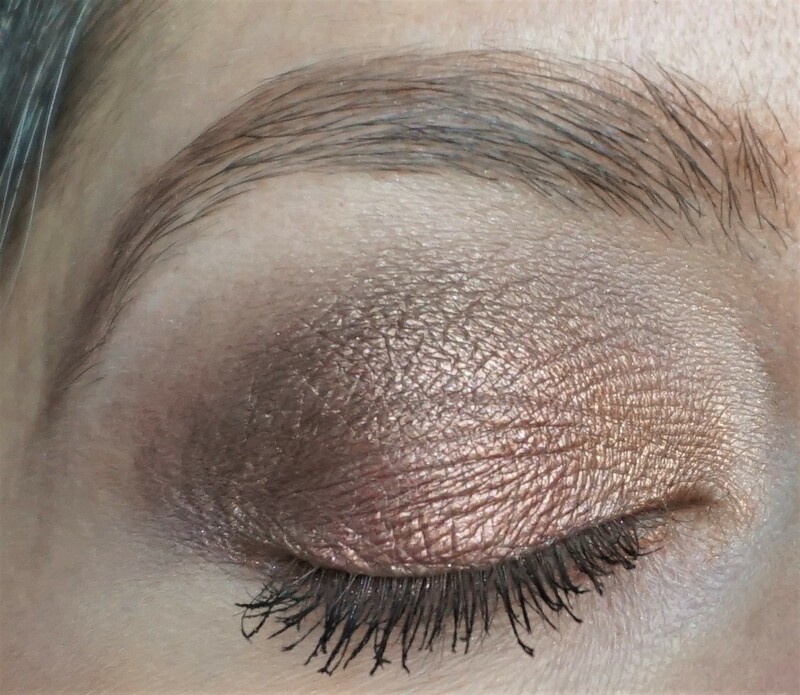 I recently purchased the new Too Faced Chocolate Gold Eyeshadow Palette (click here to read more about this product and see photos) and couldn’t wait to try out some of the metallic eyeshadows. 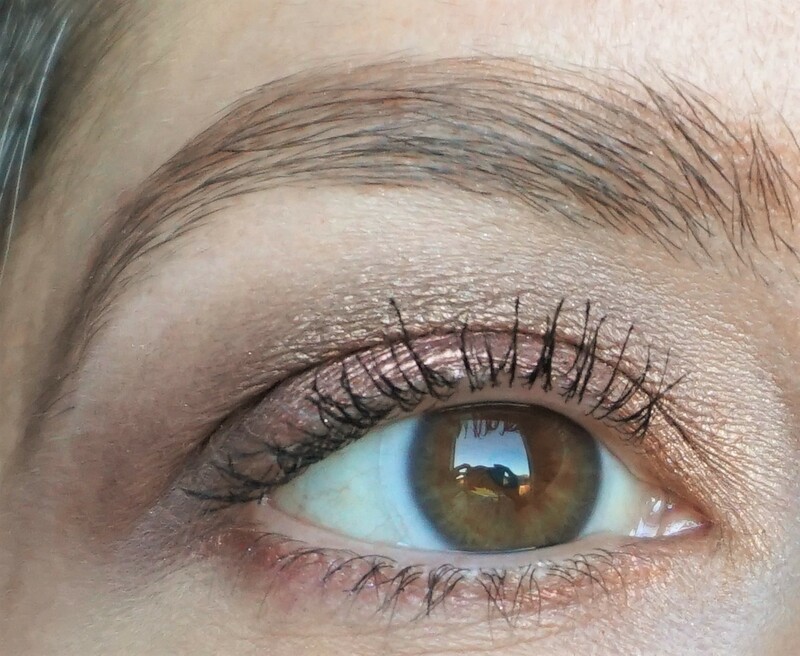 This look combines gold, bronze and pink to create a subtle wash of colour across the lids. 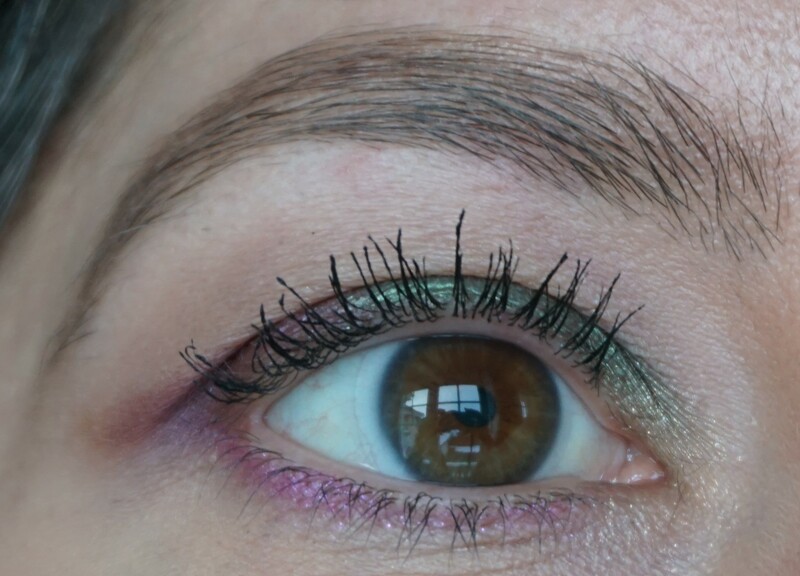 Immaculate in the Kat Von D Saint and Sinner Palette is a really interesting shade and one I couldn’t wait to try out in a look. 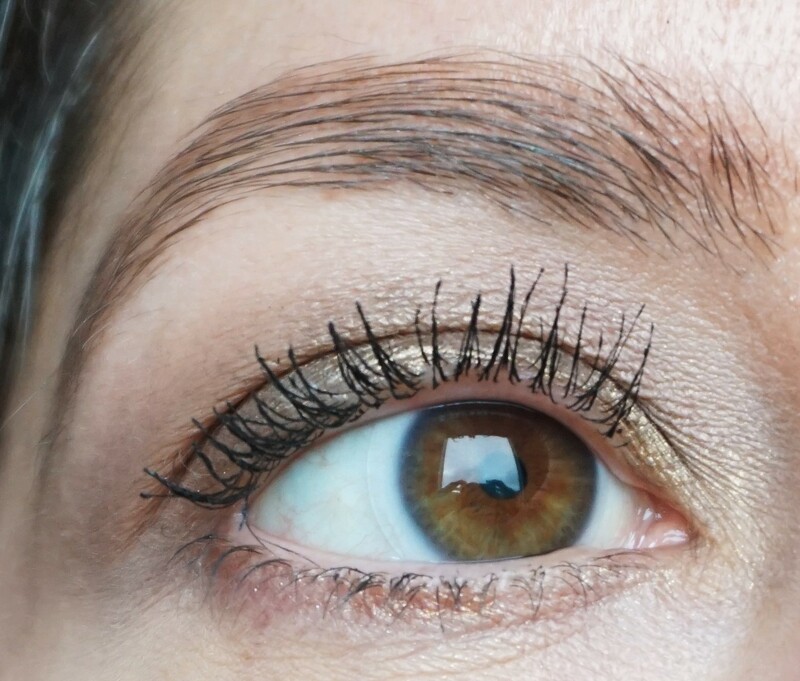 At first glance, it looks like a light, bright silver but on application, it has taupe and tan inflections to it, depending on how it catches the light. 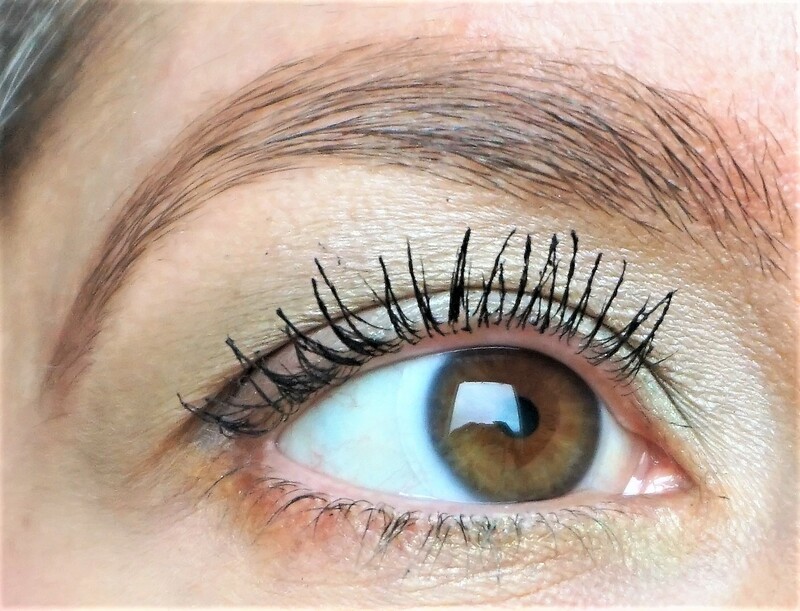 For this look, I used Immaculate on the lid to give a pop of brightness, along with olive green and chocolate elsewhere to give some depth to the eyes. 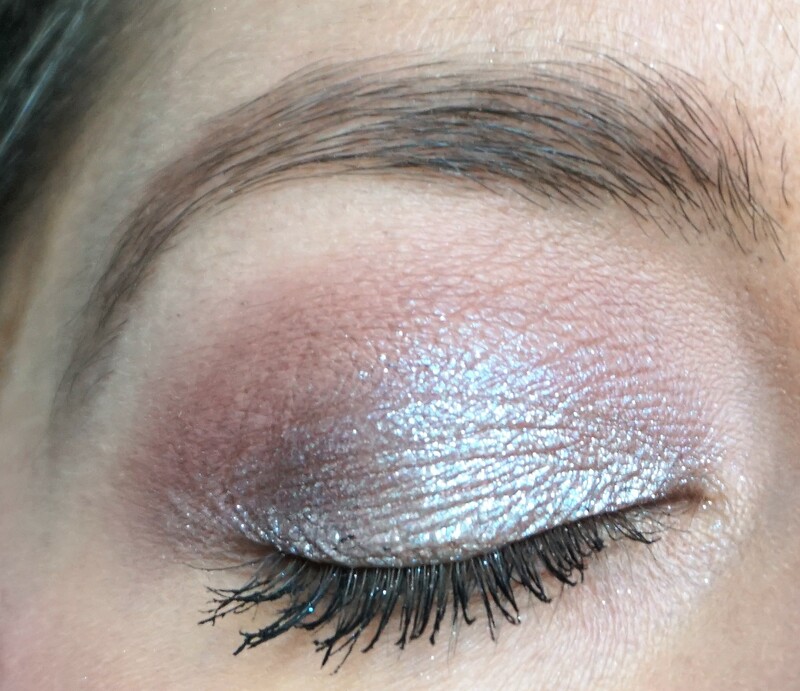 To complement the look, I used MAC Metallic Lipstick in Forbidden Romance on the lips (a metallic warm brownish-coppery rose), Too Faced Love Flush Blusher in Love Hangover (satin peachy-pink) on the cheeks and Anastasia Glow Powder in Starburst (pale metallic pearly-pink) to highlight. 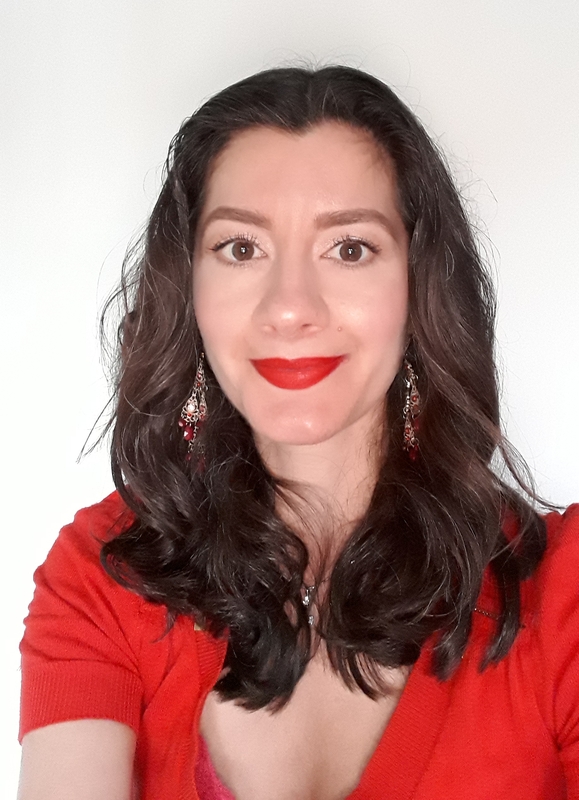 If you want something with a little more impact, MAC Chili lipstick (matte orangey-brown) works really well with this look too.